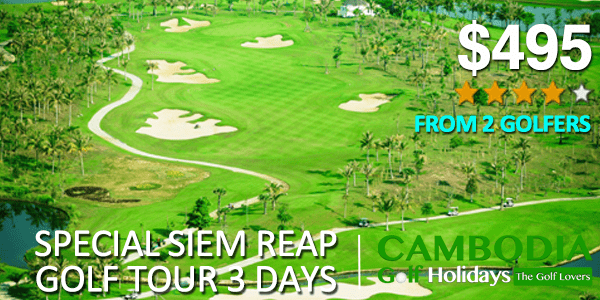 Not only best green fee provider in Siem Reap, Phnom Penh, Cambodia, Thailand, Vietnam, and Laos. 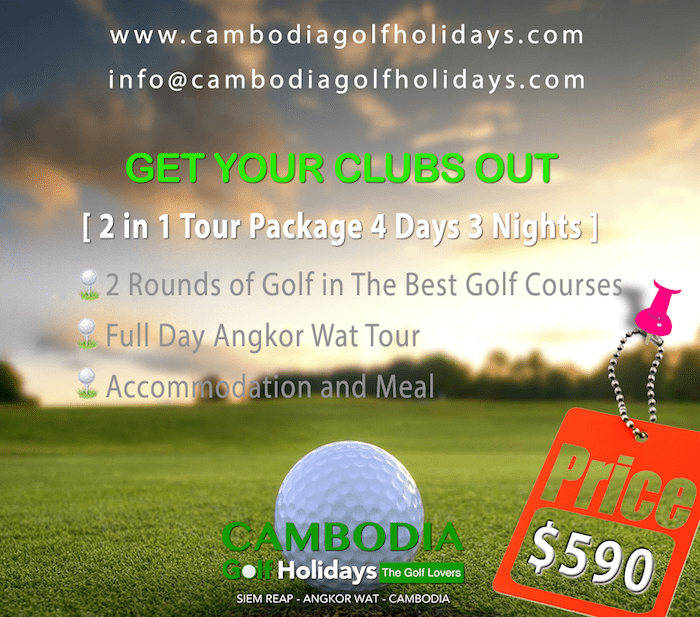 Cambodia Golf Holiday established to be the best Event Organizers for golf group and tournament organizer. Since 2012 until now we have made many experiences from our work and we put our customers’ events in our priority. More detail about our golf tournament and golf group we have organized. This article is dedicated to The Long Breakfast Golf Group who came to Cambodia for two golf destinations. 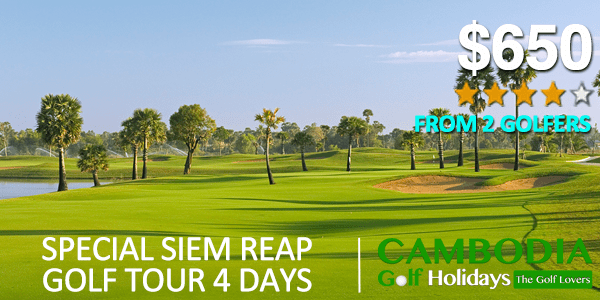 The Long breakfast group loves Cambodia Golf Holidays’ services and they have given us the honor to organize them two golf tournaments in Siem Reap 2015 and Phnom Penh 2017.